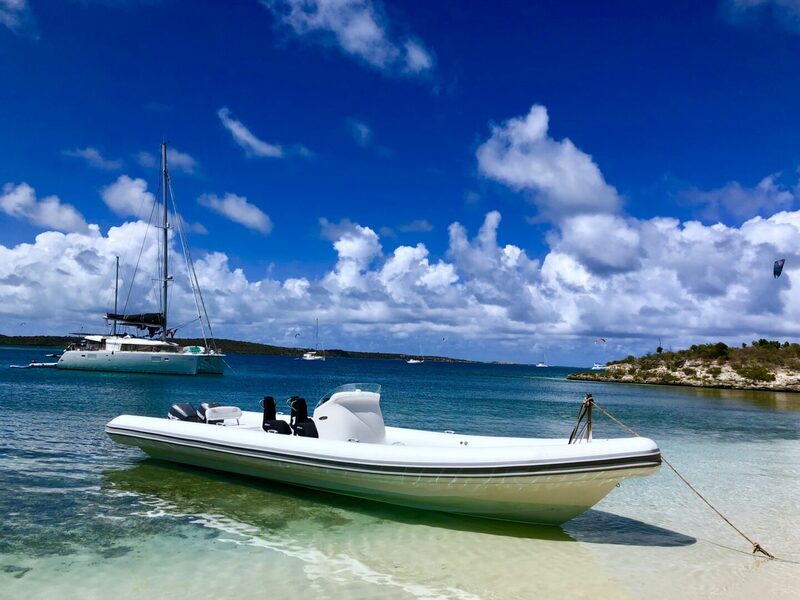 Ullman DynamicsNewsUllman Aerodynamic Console and Jockey seats in the Caribbean! 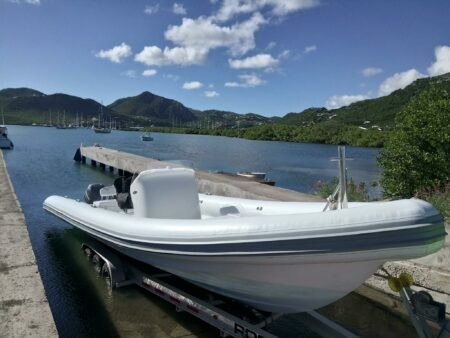 Ullman Aerodynamic Console and Jockey seats in the Caribbean! 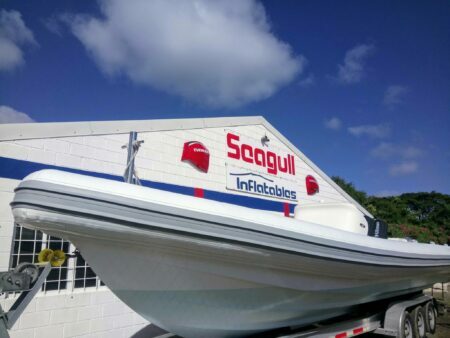 A brand new custom RIB by Seagull Inflatables features the Ullman Aerodynamic Console and four Ullman Biscaya Jockey seats for full comfort and protection when cruising the turquoise waters in the Caribbean. Did you know? The Ullman Aerodynamic Console is available in any color and we can ship it worldwide! 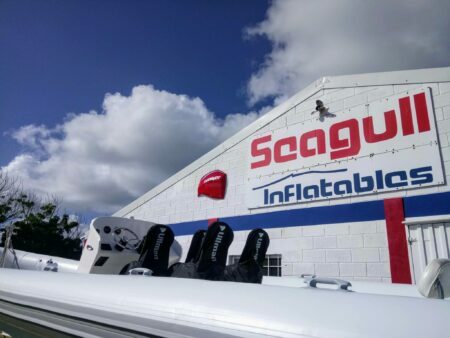 Read more about Seagull Inflatables here! 16 January 2019 Request your choice of design!